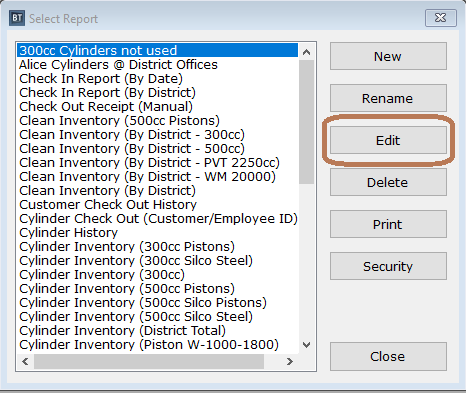 This Instruction Article explains how to duplicate a report (copy) in BACKTRACK. You will now enter the report writer program. Click File / Save As and save the report. Be sure to take note of where the report is saved. You will need that information later. Close (exit) the report writer program. You are now back in the report writer program with blank report template. Click File / Open. Your report template will now look like the one you saved earlier. Move any element in the report template and move it back. This will trick the report writer program that you actually made some changes to the report. It will allow you to select the save command.